Today we take our first look at the highlights of the second half of 2007, which saw the start of the 2007-8 football season, the first ever International Football Boot Awards, and the release of new football boots and balls. 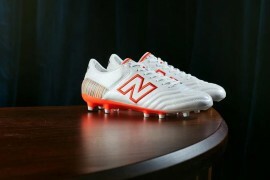 Read football boot review 2007 part 1 and football boot review 2007 part 2. 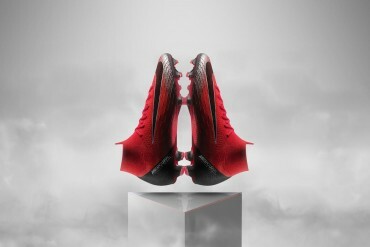 August was the month for the release of several football boot brands’ video viral campaigns. First up was Nike’s Total 90 Laser ‘Put It Where You Want It’ World Tour. The Nike bandwagon travelled throughout Europe to test the accuracy of the Total 90 Laser, often with hilarious outcomes. Footballers such as Wayne Rooney, Torsten Frings, Florent Malouda, and Gennaro Gattuso took part in a range of outlandish footballing tests set up by madcap Welsh combo ‘The Sanchez Boys’. 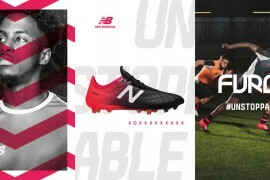 Mitre released its own viral campaign, with a clever ‘Pass It On’ video, showing a football being passed on from club to club, including a funny parody of the accuracy Rooney demonstrated in his initial Total 90 Laser viral. 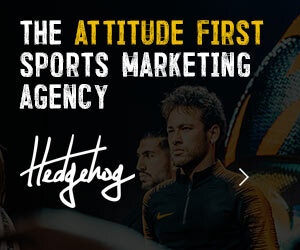 At the dawn of a new Champions League season and with AC Milan’s success in the 2006-7 Final still reverberating throughout Europe, Adidas unleashed its new season 2007-8 Champions League football, the Finale 7. With all the British teams, with the exception of Rangers, qualifying for the knockout stages of the competition, could we see British representation in the Champions League Final for the fourth successive year in 2008? 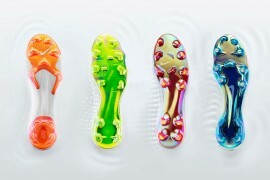 The big news in September was the unveiling of the first ever annual Football Boot Awards. 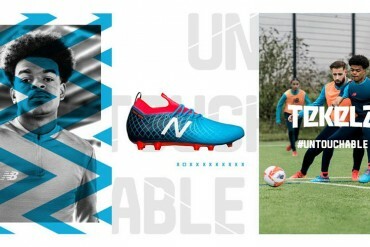 Together in association with weekly mens magazine Zoo, Footy Boots received football boot nominations from all the leading football boot brands, and got the Footy Boots audience to vote for their top boots in categories including ‘Boot of the Year’, ‘Best Looking Football Boot’, ‘Most Innovative Football Boot’ and ‘Most Comfortable Football Boot’. Talented young Northampton Town midfielder joined the Footy Boots ranks to write his own fortnightly football column. Giles’ column has given an insight into the daily life of a professional footballer, discussing his training schedule, match preparation and diet. 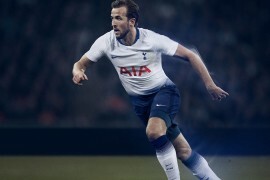 He’s even told us his take on the current problems surrounding the England national team, as well as discussing different footballing talking points ranging from issues such as footballing injuries and the introduction of ‘Transfer Windows’. Giles has certainly had time on his hands to write the column, having been out of action for nearly a year with a serious knee injury. He now seems close to a return so hopefully he will give us the lowdown on his matches in 2008! With the 2008 African Nations Cup starting within weeks, goalkeepers will certainly not be able to get away with the excuse that they couldn’t see the ball! 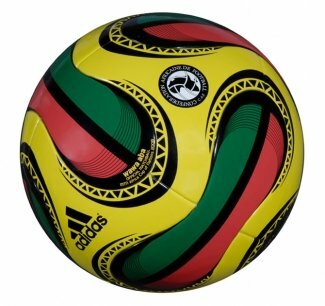 This offering from Adidas incorporates exceptionally strong colouring, derived from the national flag of the tournament’s host nation, Ghana. 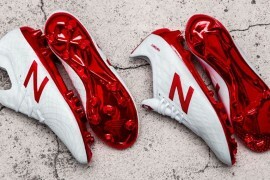 The football boot world was taken aback by the news that global sports brand Nike was to buy England football shirt supplier Umbro for a whopping £285 million. 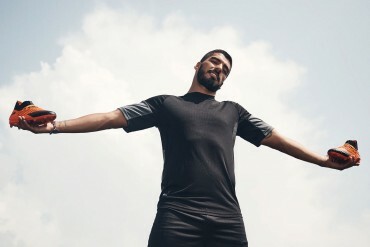 With Umbro’s profits falling and England having a nightmare Euro 2008 qualifying campaign, leading to a slump in shirt sales, Nike obviously thought it was the ideal time to pounce to try and awaken a sleeping giant. 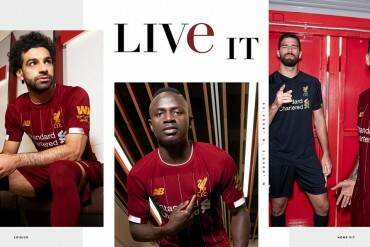 Although JJB Sports and Sports Direct initially seemed to oppose the takeover, with Sports Direct and Newcastle United owner recently selling his blocking shares to Nike, it seems Umbro will be under Nike ownership within the next few months. 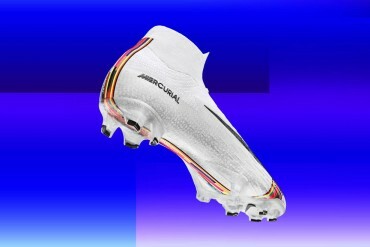 Meanwhile the Nike football boot production line showed no signs of slowing, with the release of its lightest football boot ever, the Mercurial SL. 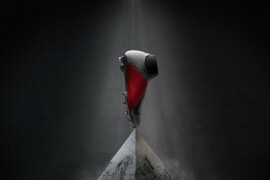 A limited edition football boot that took 3 years to develop, spanning 4 continents. 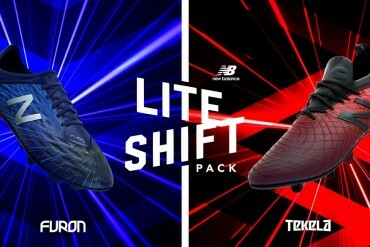 the Nike SL has been specifically designed to cater for the fastest football players, and as such will be primarily sported by Chelsea’s Didier Drogba and Manchester United’s Cristiano Ronaldo. Only 2000 pairs of the Nike SL have been produced and each pair will set you back a cool 400 euros. Read football boot review 2007 part 4.